All posters shown in this store are original movie posters (NOT reprints). approximately 27" Wide x 41" Tall unless noted. 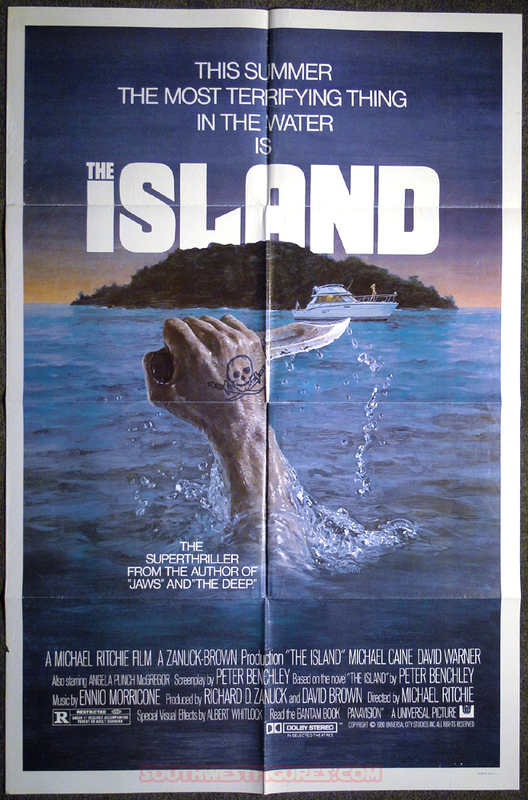 We have expanded our inventory to include original movie posters All of these posters are deemed uncommon to rare. 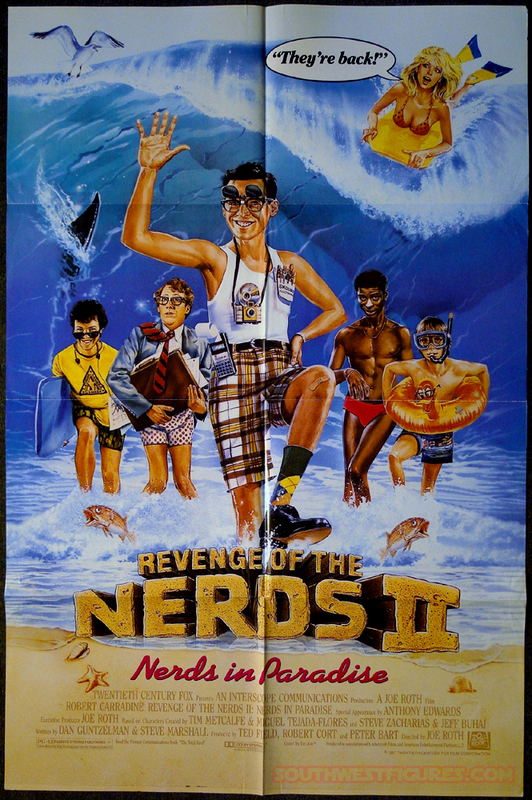 Some posters were produced for a limited run. These posters are numbered by the studio which will be noted in the description of each item. Posters from this store are NOT reprints. Many of the posters will have studio markings at the bottom of the poster. Posters produced for movie theaters will have disclaimers such as "property of (the studio)" union markings, "not for sale," must be returned to the studio after use, or similar text. These poster are more rare because they were not intended to be sold or released to the public. They were made to be displayed at licensed movie theaters, then returned to the studio where they were supposed to be destroyed. Fortunately, there are people in the industry who just can;t bear to have their favorite movie poster destroyed so the are a limited numbers of posters out there. Reprints can be found everywhere are are very cheap. The posters sold here are intended for those who want to collect what is generally considered as "movie art." None of the posters have been restored. All are in original condition. Some will have wear due to use and age, which is noted in the particular poster's description. Life Time Guarantee. All posters come with a life-time guarantee to be original or your money back plus fully refunded shipping cost. To know the poster came from us, we will assign and place a very small unique serial numbered hologram sticker on the back-side bottom corner of the poster. Pricing. Prices on these posters are determined by a number of factors just like all items in our store including condition, popularity (demand), and rarity. of all the posters shown in this store, there is only ONE of each available unless noted. 1-Sheets. All original vintage 1-sheet posters up until about 1980 with some rare exceptions came folded. Unless noted, all the posters from this store are folded. Preserving posters: One of the most common methods is called "linen-backing," where the posted is mounted against a special canvas material where a piece of rice paper is then placed between the poster and the canvas. Special archival glue is used in this process. To do this we suggest using a local poster or art dealer, or expert framer who is familiar and experienced using this process. When displaying posters in frame, best to keep them away from sun light and use UV filtered glass. Shipping: Original folded posters are shipped carefully between firm cardboard and carefully wrapped. Everything we sell and ship within the USA is covered by $500 of insurance verses loss or damage during shipping we purchase from our carrier. Items shipped outside the USA are covered with $300 of the same insurance from our international carrier. We insure all rare and high end items. In some cases there may be a slight added insurance cost added to an order. Generally we have picked up the cost for you. Stars: Burt Reynolds, Julie Andrews and Kim Basinger. Movie is a remake of 1977 French film L'Homme qui aimait les femmes. 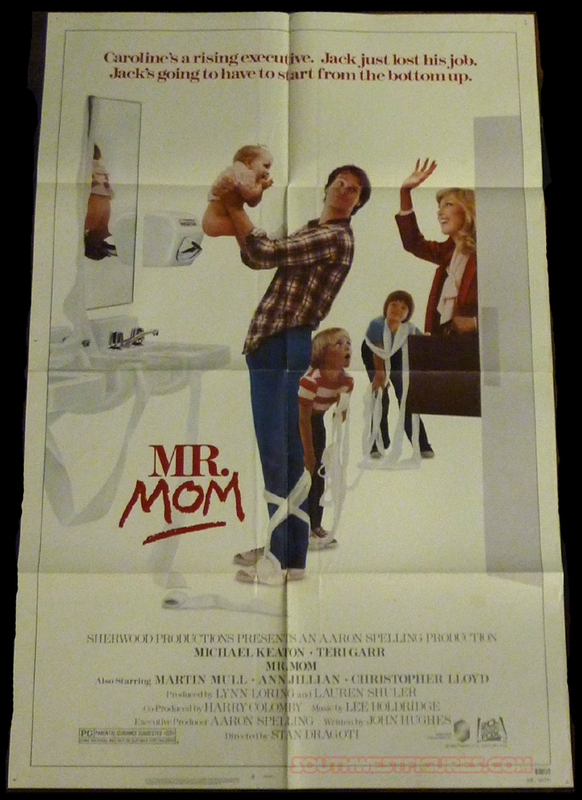 1983 film Directed by Blake Edwards. Stars: Michael Caine, David Warner, Angela Punch McGregor and many more. A modern day journalist (Caine) seeks to investigate disappearing pleasure boats off the coast of an uncharted island in the Caribbean. Long lost group of Spanish pirates have occupied The Island. NSS discontinued numbering at this point. 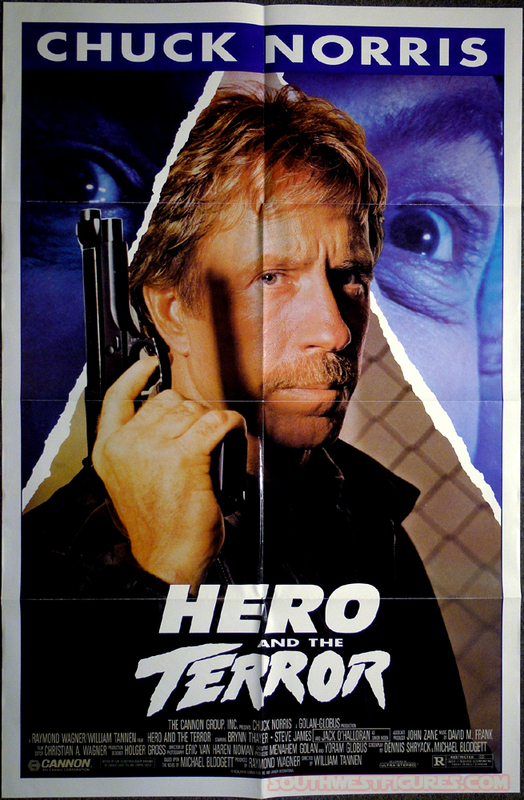 Stars: Chuck Norris. Cop (Norris) tries to stop a serial killer. Stars: Lauren Bacall, James Garner, Maureen Stapleton, Michael Biehn and Hector Elizondo. Crazed fan (Biehn) stalks a famous movie star (Becall). Poster picture is good. The white edges have slight yellowing possibly from being displayed in a regular poster frame with no archival backing. Stars: John Murray, Jennifer Tilly, Brian Backer, Sally Kellerman, more. 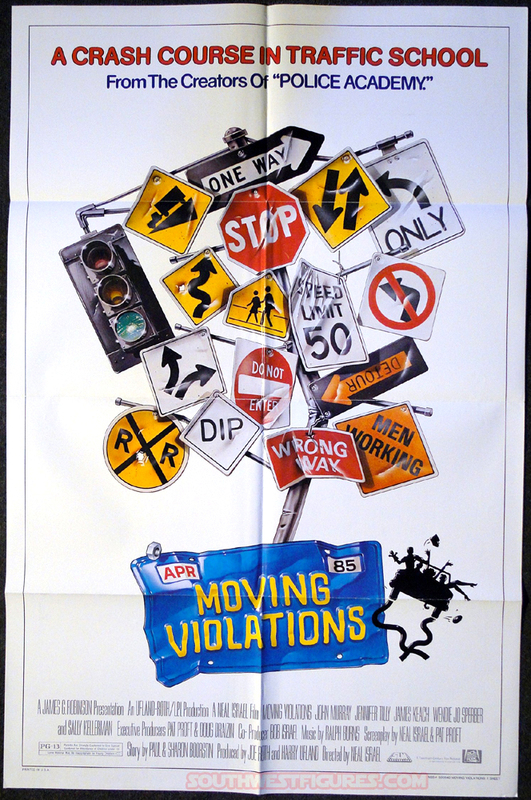 Comedy movie about group of people who lost their drivers licenses for excessive violations. Directed by Neal Israel. Stars: Matt Lattanzi, Caren Kaye, Kevin McCarthy, more. College bound grad seeks to lose his virginity with his female French tutor before going off to college. Stars: John Travolta, Jamie Lee Curtis with Marilu Henner, more. Story based on Rolling Stone Magazine late 1970's series about Los Angeles fitness clubs becoming the new singles bars. Stars: Christopher Walken, Natalie Wood, Louise Fletcher and Cliff Robertson. 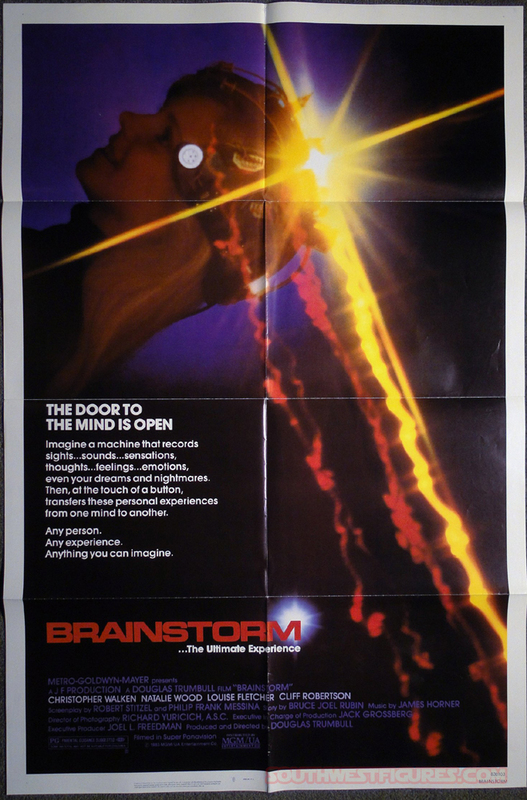 Sci-fi film where scientists develop a special hat that records a person's brain, and where others can experience them. Stars: Robert Carradine, Anthony Edwards, Timothy Busfield, Curtis Armstrong, Brian Tochi, Ted McGinley, Bernie Casey and John Goodman. College satire. 1st of 4 films. Stars: Robert Carradine, Anthony Edwards, Curtis Armstrong, Larry B. Scott, and Timothy Busfield. 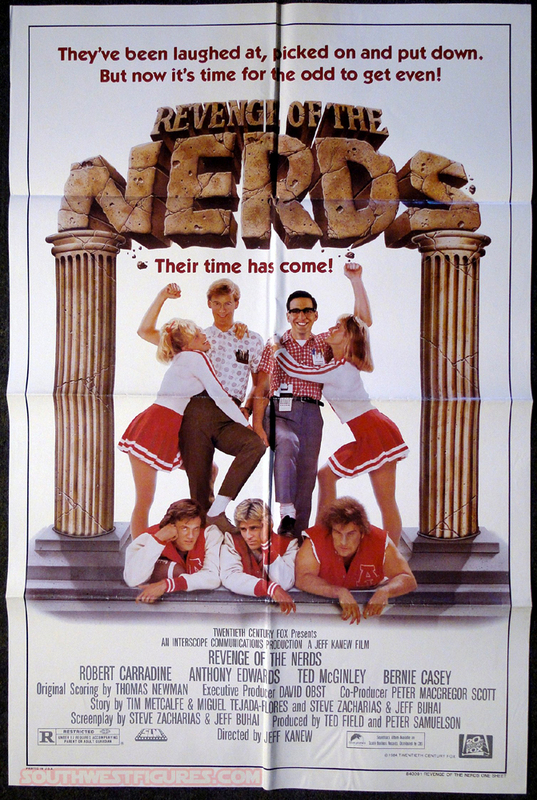 The second film in this college satire series. 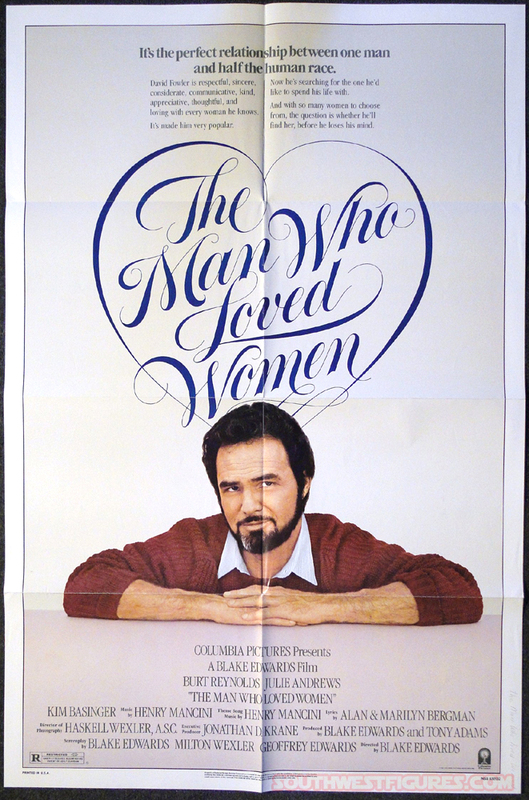 Stars: Mel Brooks, Marty Feldman, Dom DeLuise with cameos by Liza Minnelli, Burt Reynolds, James Caan, Paul Newman, more. Has handwritten date "July 23-24." Stars: Kirk Cameron, Dudley Moore, and more. Remake of the classic 1976 Disney picture, Freaky Friday where Moore and Cameron have a freek experience and end up switching identities. 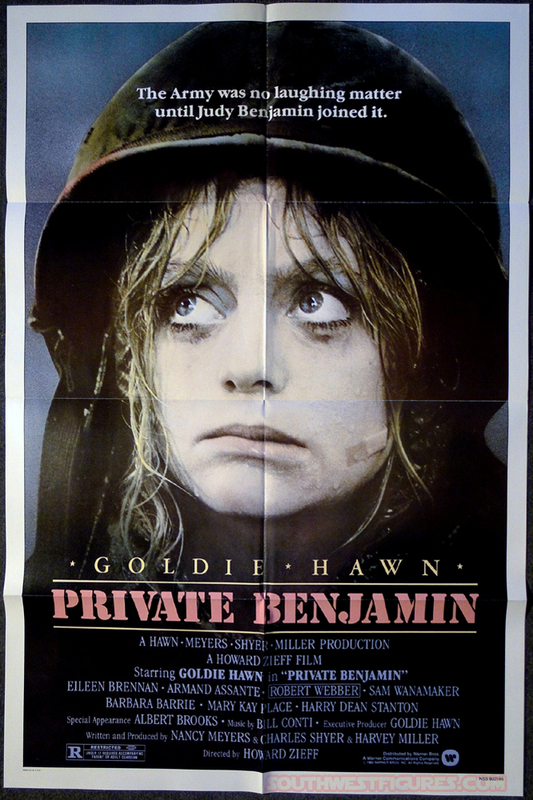 Stars: Goldie Hawn, Eileen Brennan, Armand Assante. One of the most popular films of 1980. Also ranked among two major funnies movies ever list. Stars: Molly Ringwald, Andrew McCarthy, Jon Cryer (original Two and a Half Men), James Spader (The Practice, Boston Legal), written by John Hughes. 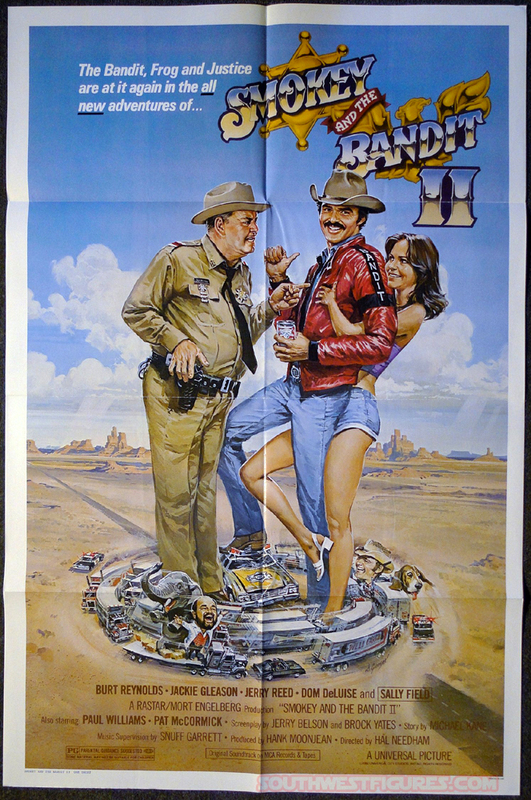 Stars: Burt Reynolds, Sally Field, Jerry Reed, Jackie Gleason, and Dom DeLuise. Directed by Hal Needham. Stars: Grant Cramer, Courtney Gains, Gary Wood, Darcy DeMoss, Cindy Silver, Sorrells Pickard, Kristi Somers, Michael Rapport, Teal Roberts and Roberta Collins. A 80's "B-movie" comedy where middle-aged men hire a broke surfer-schemer to teach them how to meet beach women. Stars: Dan Monahan, Mark Herrier, Wyatt Knight, and Roger Wilson. This was the first of three films depicting a 1950's fictional teen (adult) comedy. The film was rated (R) by MPAA. Stars: Michael Keaton, Gedde Watanabe, George Wendt, Mimi Rogers, John Turturro, Clint Howard and Michelle Johnson. 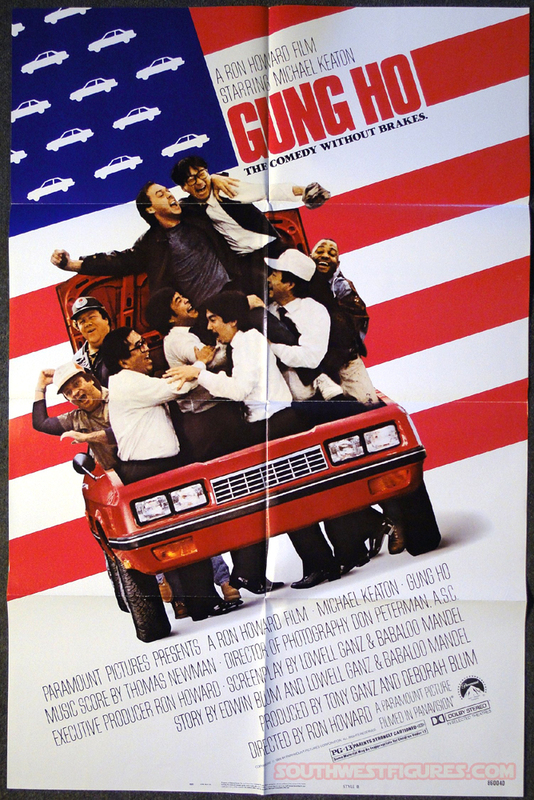 Hilarious comedy where Keaton trys to get a Japanese auto-manufacture to save a closed U.S. auto plant. Directed by Ron Howard (Happy Days). Stars: Michael Keaton [Batman Returns, Toy Story 3 (Ken)], Teri Garr (Close Encounters of the 3rd Kind), Jeffrey Tambor, Christopher Lloyd (Back to the Future), and Martin Mull. Laid off Detroit auto-executive finds his new occupation caring for his 3 young children, while his wife (Garr) lands a new advertising job. Comedy. Grade: C75 (shown). We have 2 different grades in stock. Photo is of the C75 version. Grade: C85 Much higher quality version than the photo of the C75 version (shown). Stars: Arnold Schwarzenegger, Grace Jones, Olivia d'Abo, Mako, Sarah Douglas, Wilt Chamberlin and Tracey Walter. Sequel to the ancient-times fantasy film, Conan the Barbarian. No NSS # printed on this retail DLR poster. 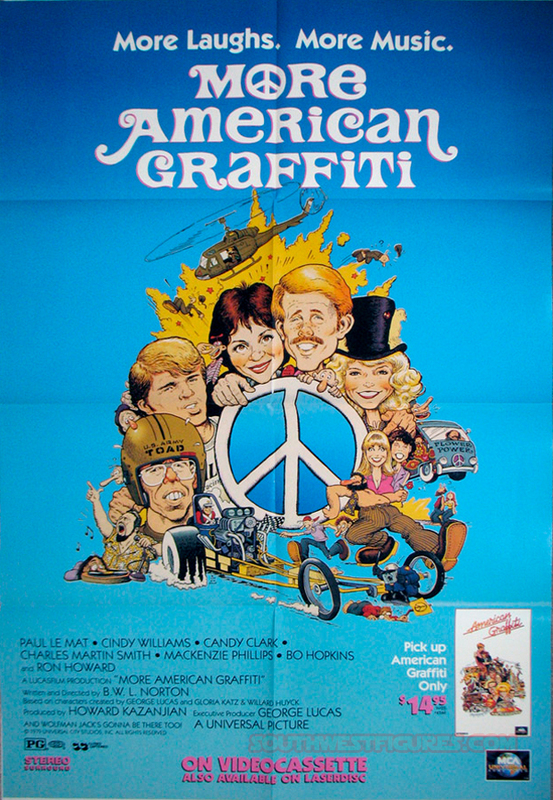 Stars: Candy Clark, Bo Hopkins, Ron Howard, Paul Le Mat, Mackenzie Phillips, Charles Martin & Smith Cindy Williams. Cameos by Harrison Ford and Wolfman Jack. The sequel film based on character created by George Lucas. 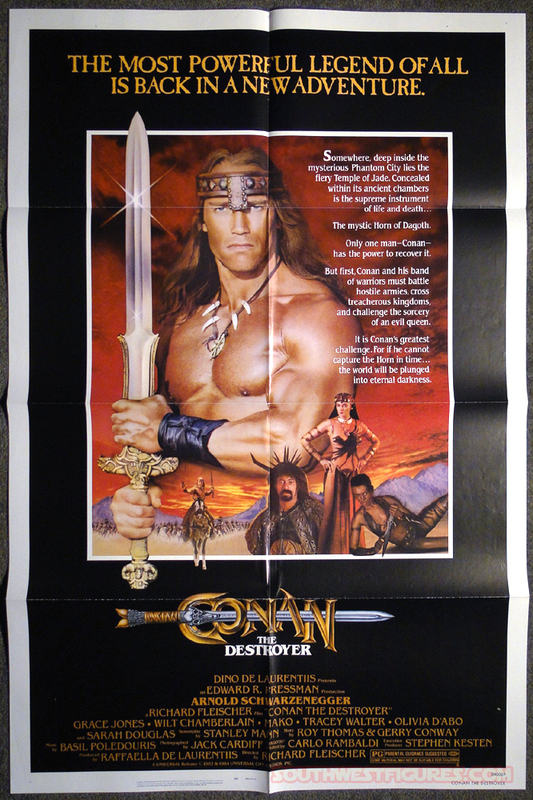 Poster was exclusively made for retail dealers promoting the release of the film on VHS cassette.